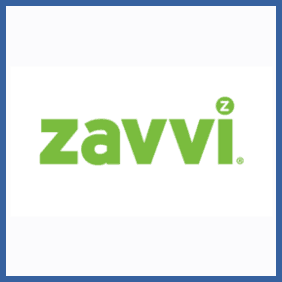 Are you an existing customer of Zavvi or Zavvi’s ZBox subscription program? If so, you’ll know that they’re one of the best sites out there for DVDs, video games, merchandise, toys and pop culture clothing ranges. Introduce a new friend to Zavvi and, once they’ve placed their first order, you’ll both get £5.00 to spend at the site.